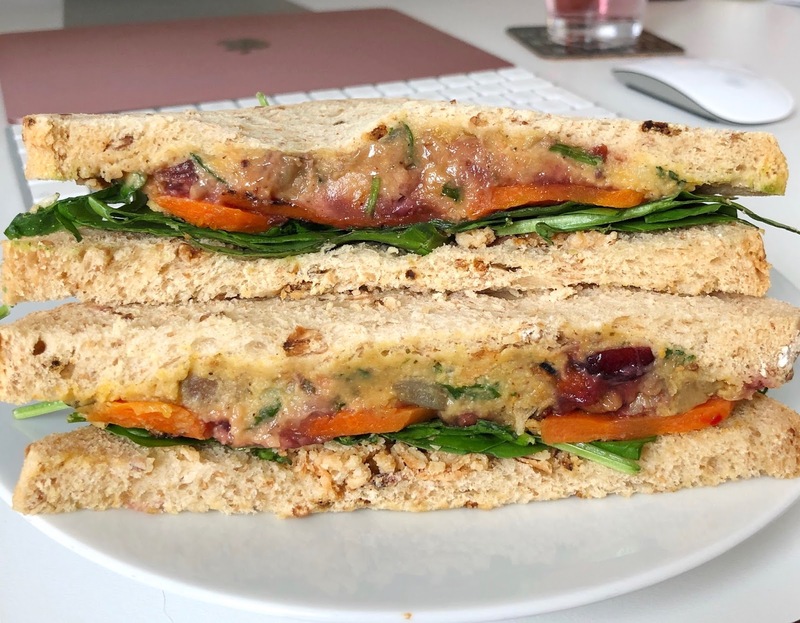 It's that time of year when all the high street coffee shops and lunch outlets release their festive menus for the lead up to Christmas and this year there appears to be some really decent vegan offerings - hoorah! I've tried to get my hands on and try as many as I could over the past few weeks in order to bring you this comprehensive review and ranking of the main contenders. Let's just say it's been an enjoyable task! If you're up for making your own Christmas sandwich I would recommend giving my super simple recipe a try as for me it's the real stand out winner! It contains Paxo sage & onion stuffing, vegan mayo, cranberry sauce, green leaves and crispy onion flakes. Now this is a sandwich that really does taste like Christmas. If you decide to make it let me know what you think! What sandwich is your winner this Christmas? That Pretty sandwich looks a-maz-ing! Definitely need to try one (or six) soon. Wow! Those are some pretty creative vegan sandwich options! The Tesco on Broughton Road stocks the new Fritter Sandwich, proper tasty too. Agree with you on the M&S wrap. It was just a bit... bland. I've tried it twice and I also think the wrap gets a little soggy and thick compared to the filling, if that makes sense. The M&S one looked so good. Shame it was a letdown. And I'm a million miles (okay an hour) from my closest pret so it looks like I'll have to try and track the Boots one down instead. Great that so many places are offering them this year.